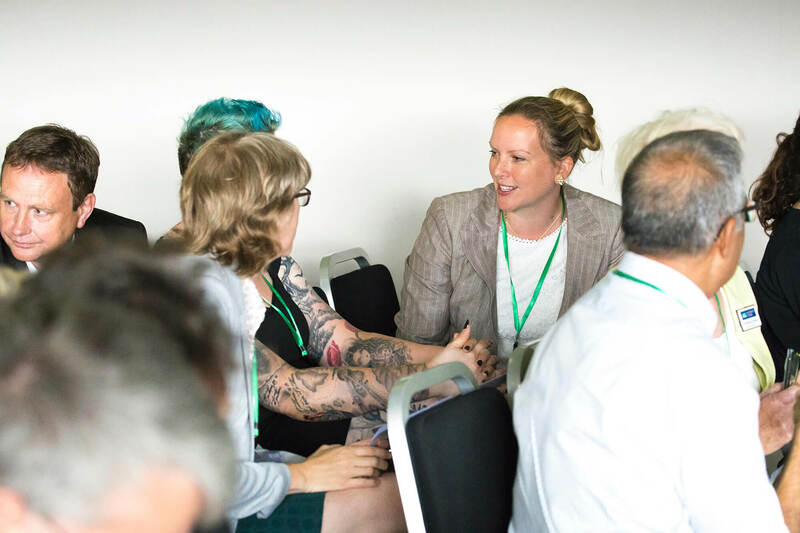 We offer a range of fully funded support to accelerate business growth in the low carbon sector as well as a searchable network map that allows SMEs to connect with larger organisations and supply chains. Access specialist workshops on a range of practical business and technical themes. The Low Carbon Business Network aims to accelerate the adoption of eco-friendly, low carbon and green products and services in key supply chains across the region. 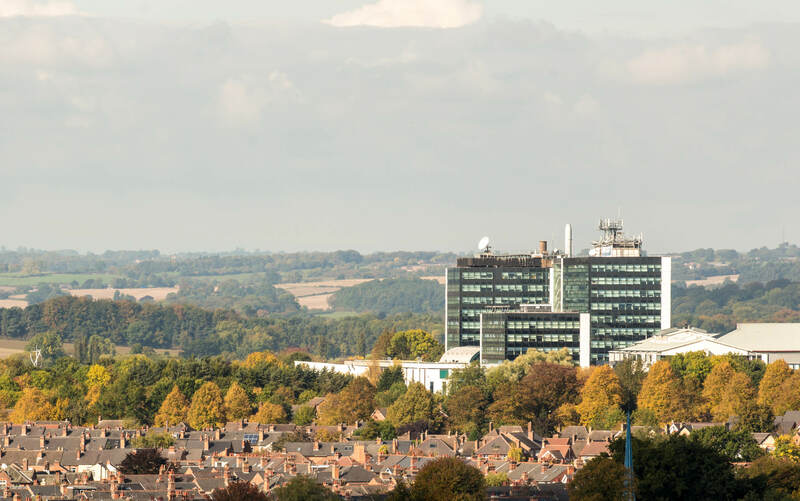 Our network connects SMEs who supply low carbon and environmental goods and services (LCEGS) with support from the University of Derby and other sector specialists. We offer a range of fully funded support to accelerate business growth in the low carbon sector as well as a searchable network map that allows SMEs to connect with larger organisations and supply chains. Growth Accelerator club and 'meet the buyer' events.